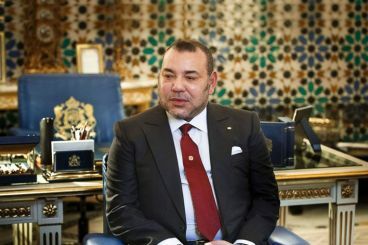 King Mohammed VI sent, Monday, a message to the attendees of the first Arab-European Summit, held currently in Sharm El Sheikh, Egypt. He urged in his message Arab countries to open up promising prospects for peaceful coexistence with the European Union. 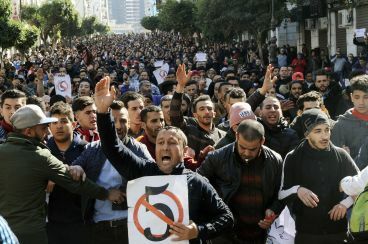 Hundreds of Algerians took to the streets, the weekend, to protest against Abdelaziz Bouteflika’s bid for a fifth term. During these manifestations, Algerians referred to the President’s «Moroccan origins». 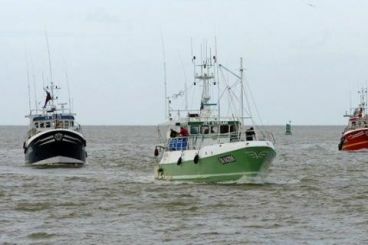 Spanish Agriculture Minister Luis Planas has urged the Moroccan Parliament to quickly ratify the fisheries agreement. Unless an extraordinary session is called, Spain has to wait until April. 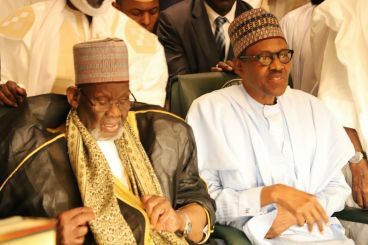 In 2015, Morocco supported Muhammadu Buhari while running for Nigeria’s presidential election. This year, the Kingdom has chosen to back the Nigerian President through Zawia Tijaniyya. 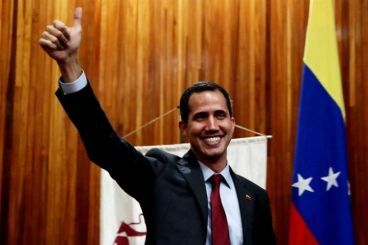 After Venezuela’s self-proclaimed Interim President thanked Morocco for backing his position, one of his diplomatic representatives held talks with Rabat's ambassador to Peru, stressing that Venezuela wants to normalize ties with Morocco. In January, the UN Personal Envoy for Western Sahara announced that he is preparing for a second «round-table», on the Western Sahara dispute. 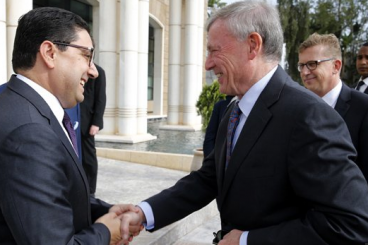 But instead of bringing the four parties together, Horst Köhler might arrange a meeting between Morocco and the Polisario. 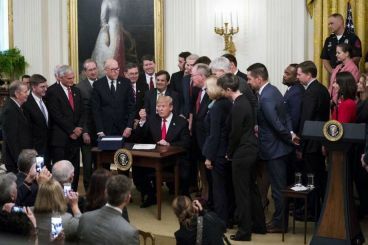 After MEPs adopted the association and fisheries agreements at the European Parliament, Morocco welcomes Sahara provisions in the 2019 US Appropriations Bill. 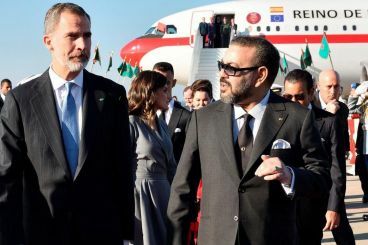 Illegal migration was at the heart of a meeting that brought Felipe VI and King Mohammed VI together. The King of Spain, urged the Moroccan authorities to double their efforts on the issue. Contrary to what has been reported by Spanish newspapers, the majority of asylum seekers in Spain fly to the country. 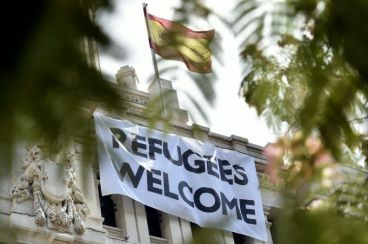 In 2018, Spain was less generous with Moroccan asylum applicants, rejecting most of their requests. 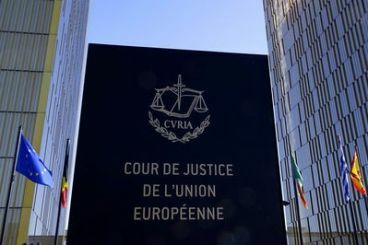 An appeal presented by the Polisario has been ruled «inadmissible» by the Court of Justice of the European Union. The institution of the European Union had ruled in favor of the Front in the past.